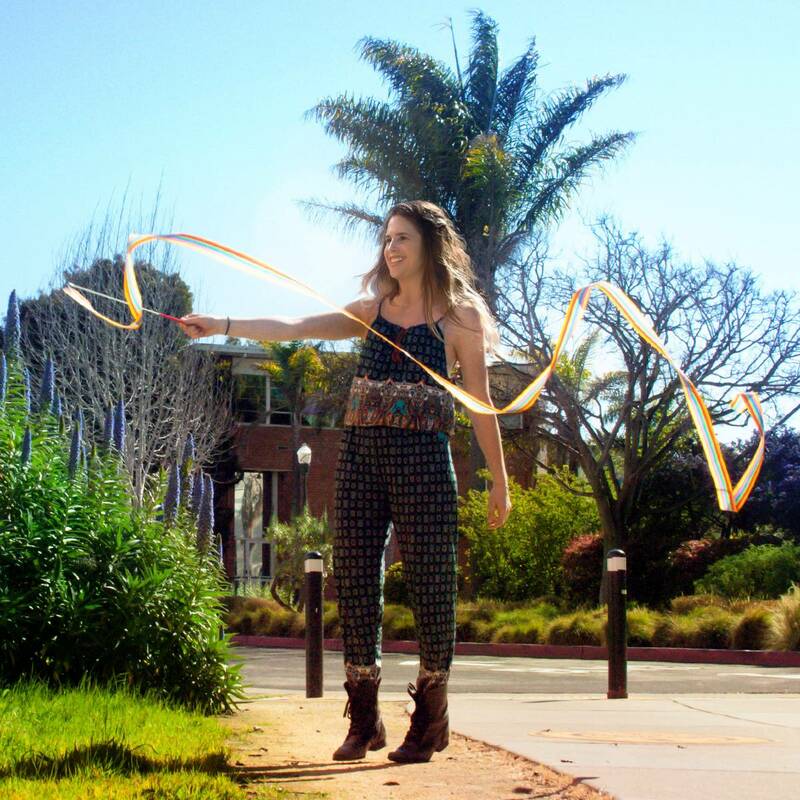 Every little kid (or every adult who has the heart of a kid, which is like everyone on this website) dreams of playing with rainbows, and now you can create delightful tornadoes of rainbow trails in broad daylight with this rainbow twirling ribbon! 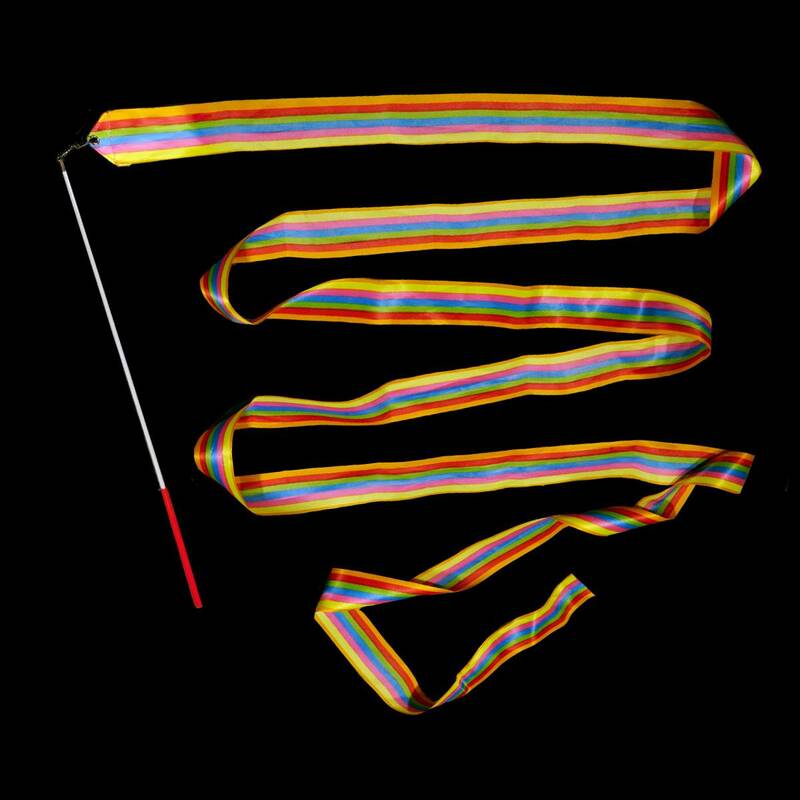 This ribbon twirler comprises a 13' long silky rainbow ribbon, perfectly weighted to follow every little twist and flick, attached via a swivel to a rigid but lightweight wand. Great for kids and kids at heart. The wand is 19" long and features a red grip at one end for comfy handling.